I was Nominated for the wedding industry awards 2015 back in May 2014 much to my surprise. The Wedding Industry Awards is set up for suppliers in the wedding industry over 27 categories, it is judged by feedback given from pervious clients, so a great way to see what people think! 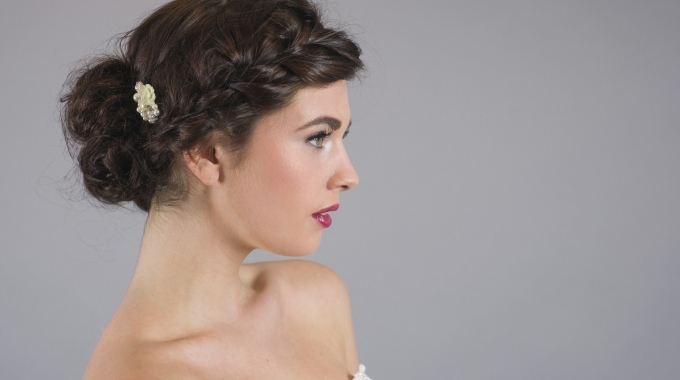 I was absolutely thrilled to find out in November that I had won best wedding hair stylist in the East Midlands. A big thank you to all my clients who took the time to vote and be so kind with their feedback. I am lucky enough to have been a part of hundreds of brides special day, getting each one ready to feel their very best when they walk down the aisle. A job I truly love, and it is pleasure and honour to be a part of each wedding. 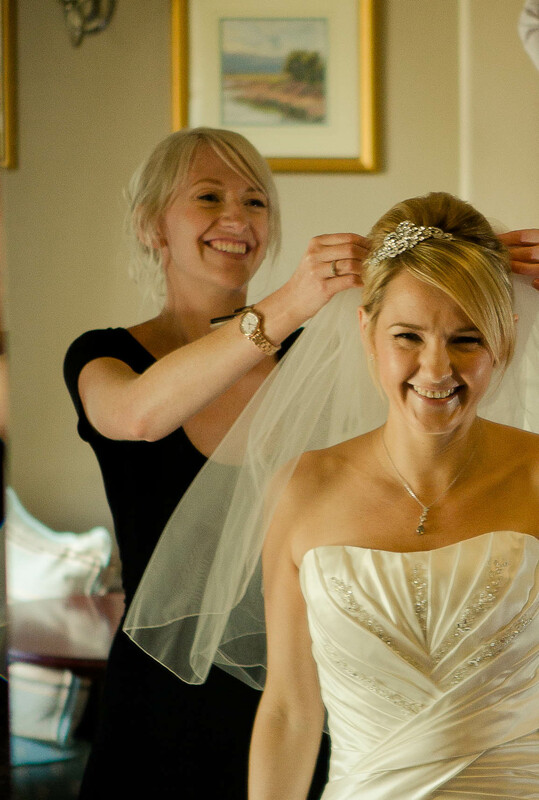 I have been awarded with The wedding Industry Awards for East Midlands best Wedding Hairstylist of 2015, which is such a special accolade to receive as it is based on the feedback of previous brides. 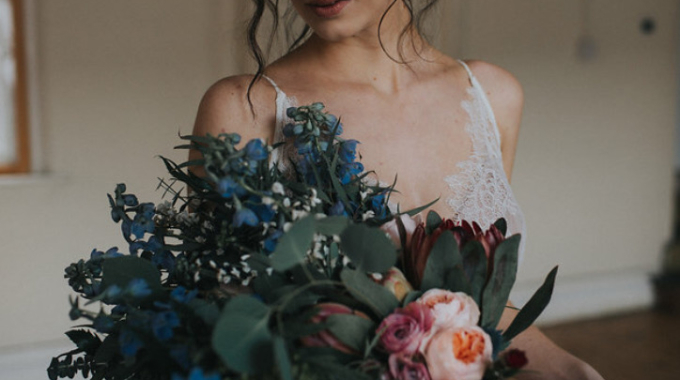 For every bride detail and styling matter, with each bridal booking a trial is included at your home, where I will take the time to discuss details of your wedding so we can work together to create a hair style, I have an eye for detail and listen to my clients to best understand what they want. Please visit my gallery page and my Facebook Page to see examples of my work and style. I travel throughout the East Midlands and beyond, coming to you to make your morning as seamless as possible and an enjoyable part of your day. Please feel free to contact me to answer any questions you may have, I love talking hair! I am also available for other events such as Christenings, Proms, Hen parties or a birthday treat.